Acclaimed! Heating, Cooling & Furnace Cleaning has water tanks available for any size and shape of the home. Looking to save money on your energy bills? We also install high-efficiency tankless water heaters along with water softeners! Hot water tanks will often give you no warning when they decide to go. If you suspect it is going, listen to your inner voice. When a water tank fails, it can be a leak of a trickle of water or a burst of an irruption! Less hot water than usual could be a dip tube fail and that is just a service call. 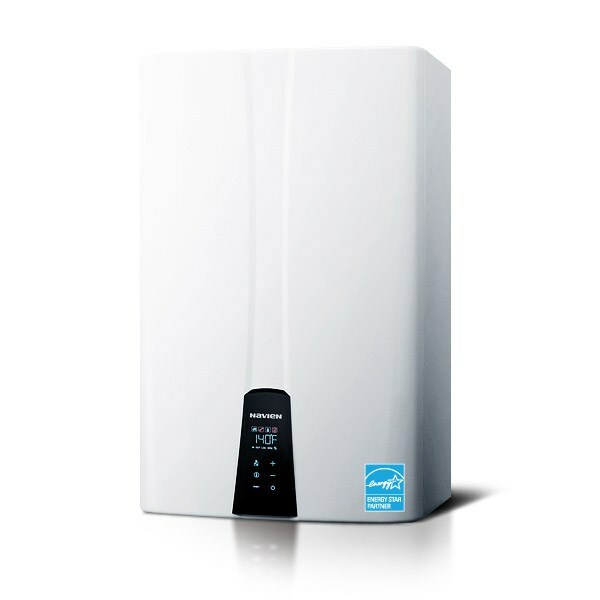 Residential water heaters are available in configurations for nearly every residential application. Bradford White offers multiple styles to suit your specific needs including atmospheric vent, power-direct vent, power vent, direct vent, point-of-use, storage, and tankless models. Only Navien NPE-A tankless water heaters offer ComfortFlow® Technology to eliminate cold water shock associated with other tankless systems. The unique buffer thank and recirculation pump assures faster delivery of heated water. 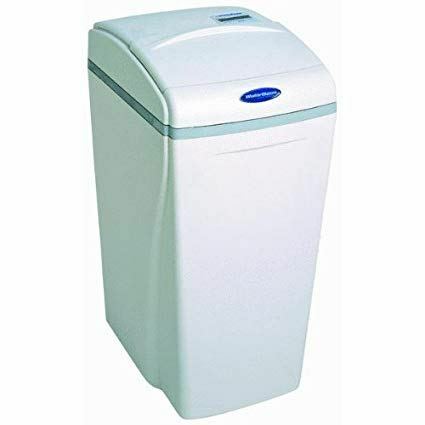 If you live in the city, the WaterBoss® Model 950 Water Softener is the one for you. The 950 Water Softeners can soften up to 35 grains per gallon and at the same time reduce chlorine taste and odors. The mixed media bed also functions as a chlorine filter. Functions as a drinking water filter through chlorine reduction. Improves the quality of your drinking water. There is a built-in, self-cleaning whole-house filter meaning that there are no cartridges to change. The 950 offers whole-house softening. The Model 950 takes about 19 minutes and uses only 15 gallons of water for the regeneration process. In addition, 2.5 pounds of salt are needed for regeneration. Learn to recognize when your dip tube is not functioning properly. Turn the water temperature in your home up or down for your maximum comfort. Learn more about tankless water heaters that give you unlimited hot water supply.